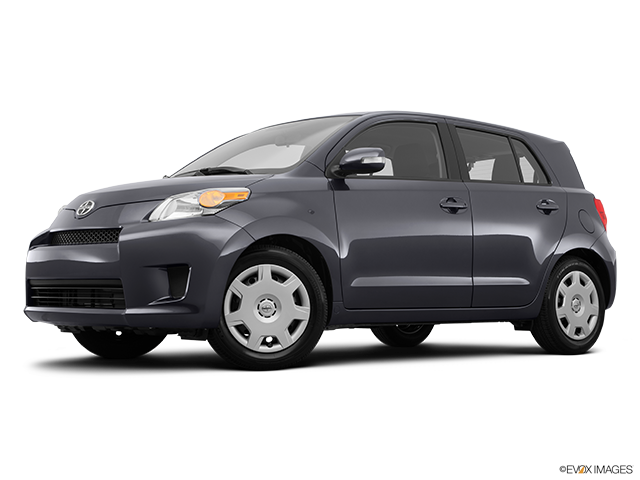 The used Scion xD is a sporty performer with a sleek-looking exterior. The simple design in the cabin creates a clean-looking and inviting place which is praised for the amount of space it offers. 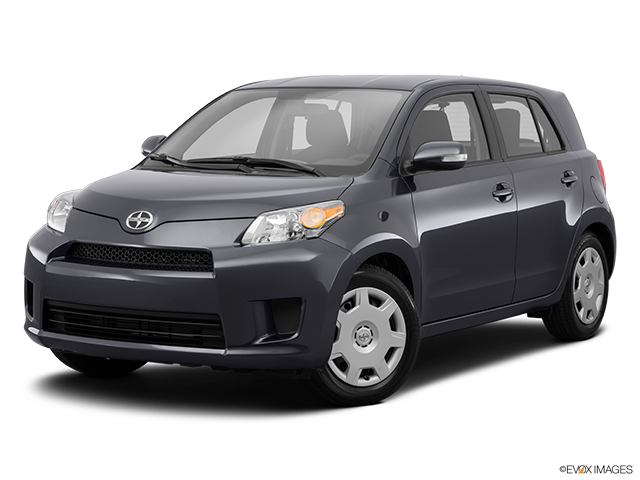 The used Scion xD is a cool-looking subcompact with a sleek and futuristic interior and a very lively engine too. The acceleration is considerably faster than in most of the other vehicles in the class. The manual transmission works wonders with the engine and provides a genuinely comfortable and enjoyable ride. If you prioritize safety in a vehicle, you’ll be surprised by all the features it comes with in order to ensure a safer ride. Some of these include airbags, anti-lock brakes, and traction control. Take a closer look at the following and discover all of the reasons why you should consider the used xD for yourself. The vehicle comes with a standard 1.8-litre four-cylinder engine with 128 horsepower. There’s a sleek-shifting five-speed manual transmission which works wonders with the engine. The steering is precise and enables you to easily maneuver the car in tight spaces. It has highly responsive brakes and a suspension system that minimizes body roll and makes the rides over bumpy roads a lot more comfortable. You get a superbly sporty feel while driving this vehicle because of its brisk acceleration coupled with amazing chassis tuning. 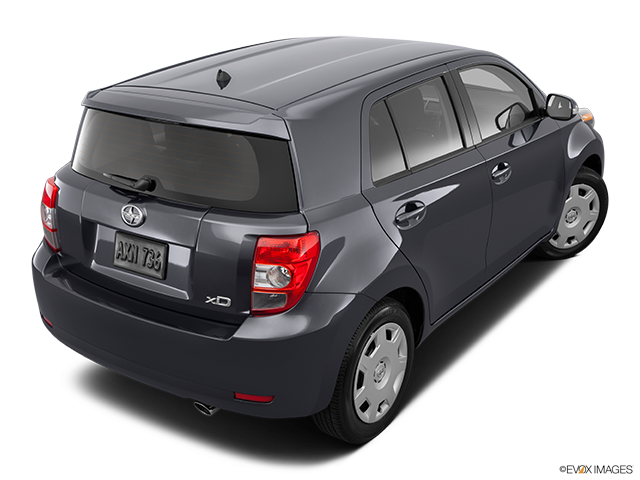 This subcompact does a great job whether you are driving it in town or on the highway. You’ll love the easiness with which you’ll be able to park it. Its capability to fit even in those tighter spots where others In the class struggle, makes it a perfectly-maneuverable vehicle. 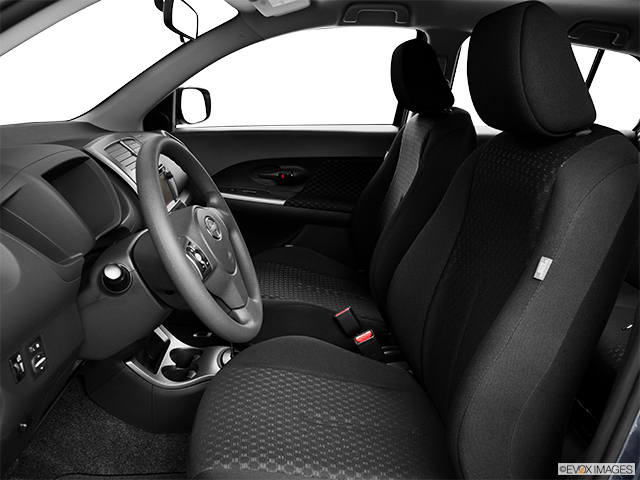 The five-door, five-seat subcompact offers a lot of place for its passengers in the pleasant-looking cabin. It comes with the front bucket sport seats and an adjustable steering wheel. There’s enough head and legroom in front and in the back, with the rear seats which are able to recline and offer even more space. The cabin is clean-looking and simplified, without any unnecessary details or features, and with a lot of comforts. 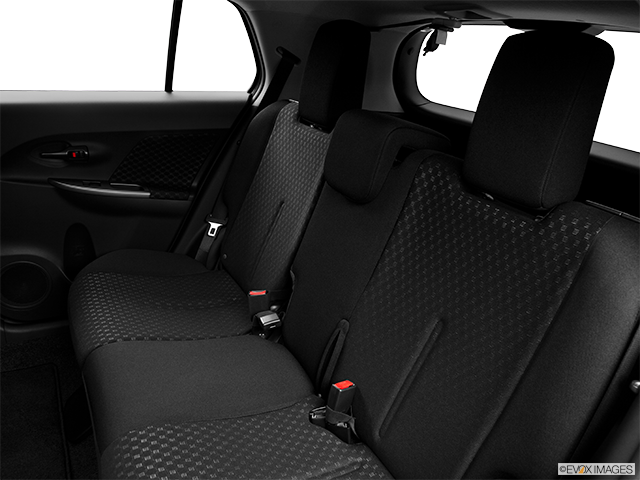 There’s plenty of cargo space and you can increase it further by folding the rear seats. 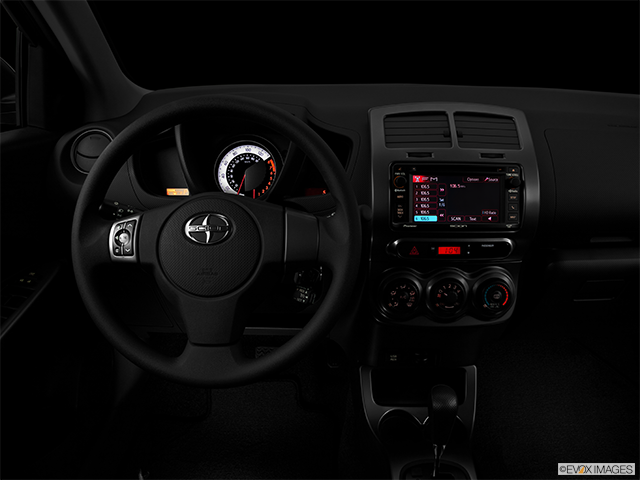 The xD comes with a 6.1-inch touch-screen display, Bluetooth, a six-speaker Pioneer CD audio system, keyless entry and steering wheel-mounted audio controls. All of the tech it comes with is very easy to use and reach, especially the climate and audio controls. Other features include navigation, an auxiliary jack, a USB port, HD Radio, cruise control and a remote engine starter. All of the frequently used tech like the navigation system and climate are clearly-labelled and nicely-arranged at the centre of the dash. 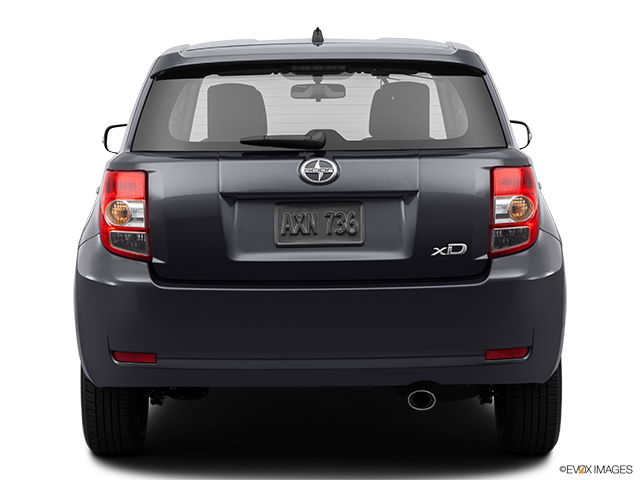 A Sleek-Looking Car with a Lively Engine The used Scion Xd offers plenty of easily-reachable tech features and a sporty performance that excels both in town and on the highway. The overall aim of the cabin is to create an inviting and clean-looking space with no unnecessary features. It comes with an amazing set of safety features that every buyer can appreciate. The brisk acceleration, precise brakes and steering combine to create the perfect ride. Consider buying your own used xD and find all of the perks of owning one. This sleek-looking subcompact offers a lot of power and comfort for optimal enjoyment on the road.